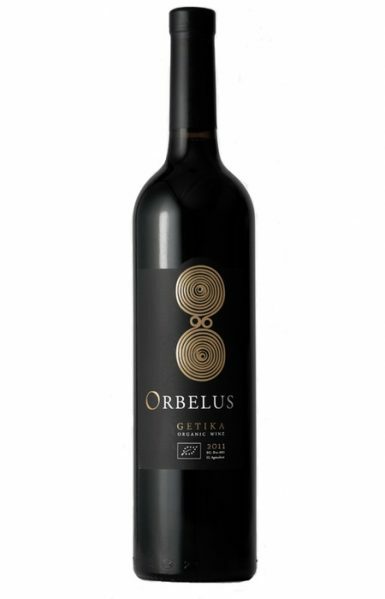 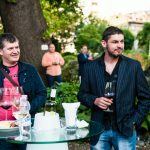 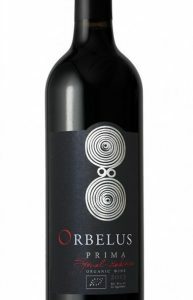 Orbelus Getika is an elegantly balanced blend of Merlot and Cabernet Sauvignon enriched by the unique Bulgarian grape variety Early Melnik and a touch of Petit Verdot. 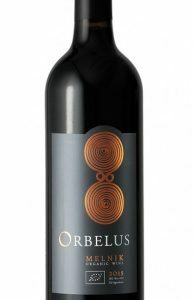 The blend is characterized by its sweet oak and blackberry flavor. 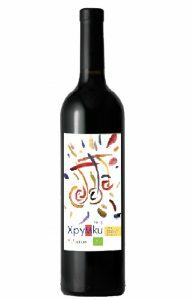 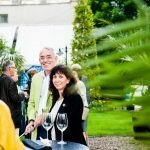 Regional wine from the Tracian Valley.